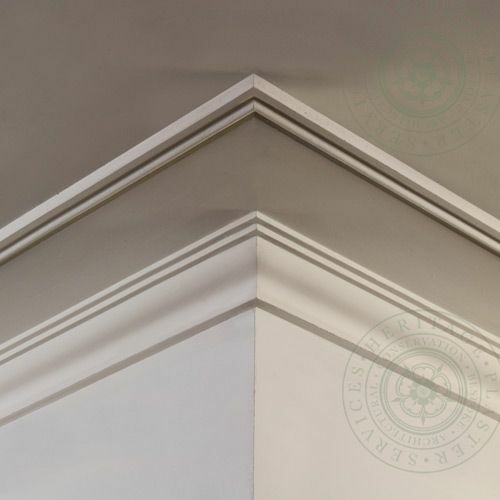 Plain run plaster cornices by Heritage Plaster Services. 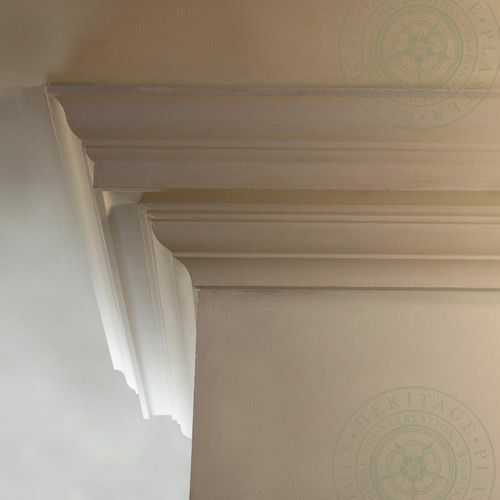 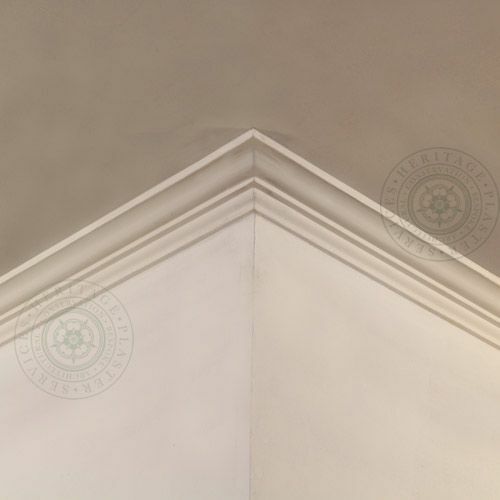 Plaster cornice was an important feature of 18th and 19th century interiors and helped to disguise the structural joint between the wall and ceiling, and indeed it is still important today as a natural break between ceiling and wall decoration. 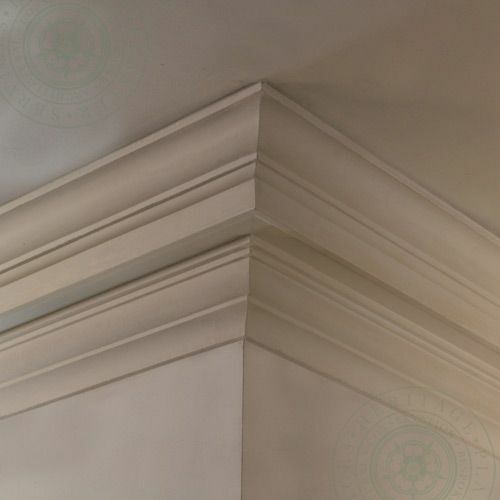 Plain designs based upon typical mouldings such as Cyma Reversa, Cyma Recta, Ovolo, Torus and fillets, have been prevalent during these centuries. 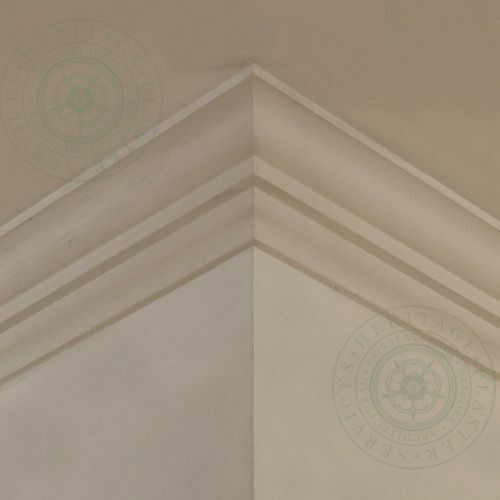 These mouldings often found alongside the classic entablature drip and throat originally incorporated to protect the external building fabric from the rain. 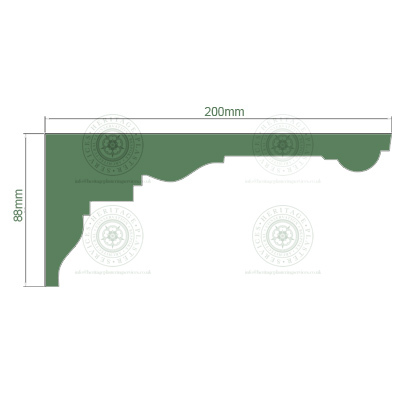 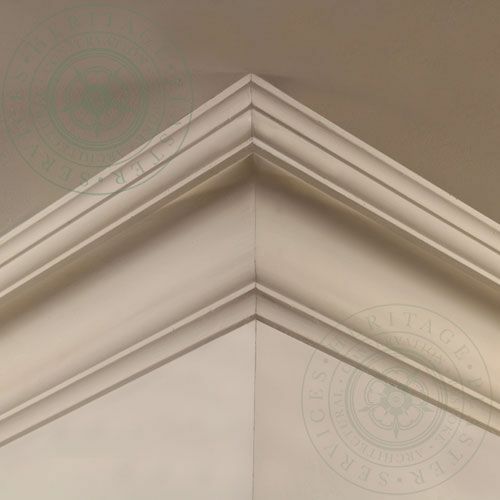 The depth and quantity of moulding varies through differing architectural periods, with a general simplification meaning that Edwardian or Georgian plain run cornice design would be a finer and simpler profile than the heavier types preferred by the Victorians. 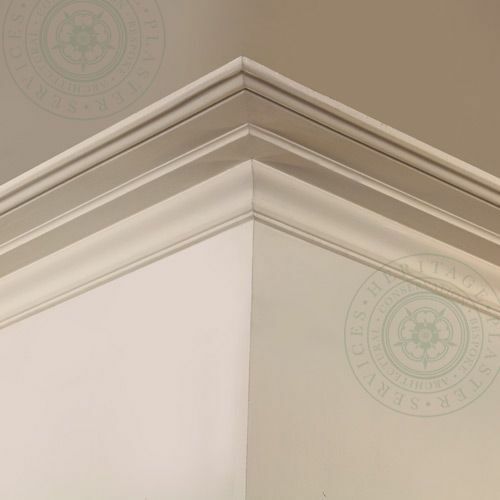 HPS1 Plan Run Cornice with flat stepped plate finishing into a cyma reversa. 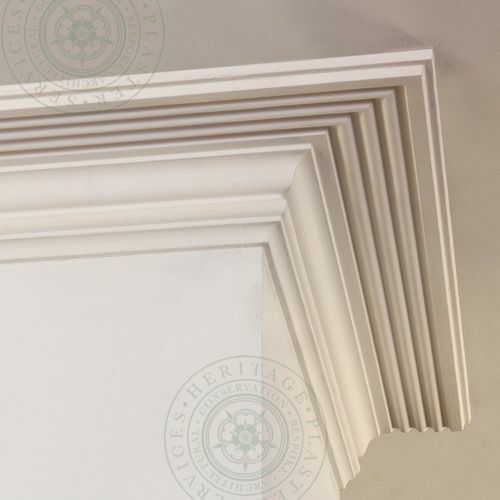 HPS3 Plain Run Cornice with reeded detail to the ceiling plate and ovolo on the wall line. 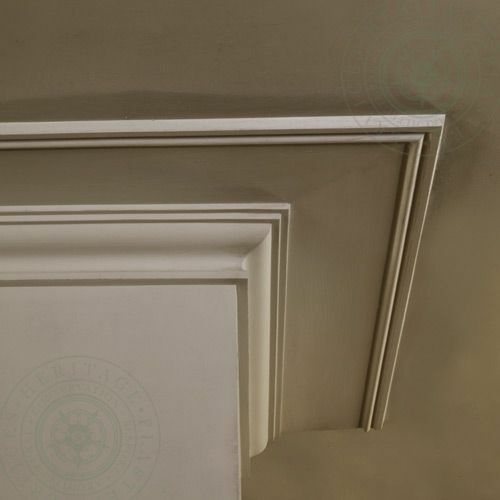 HPS5 Cornice has with elongated ceiling plate leading into a cyma reversa. 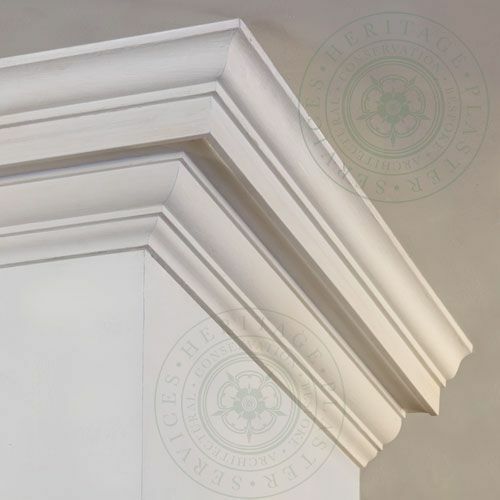 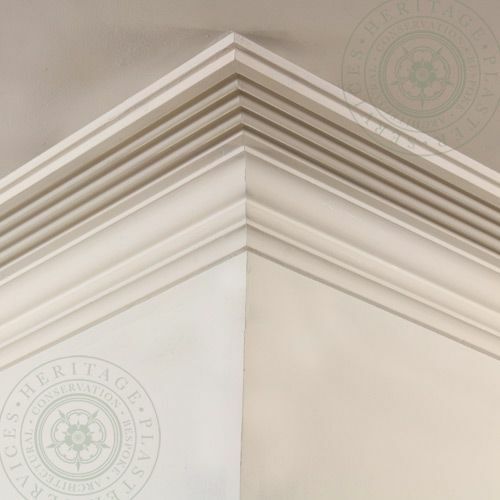 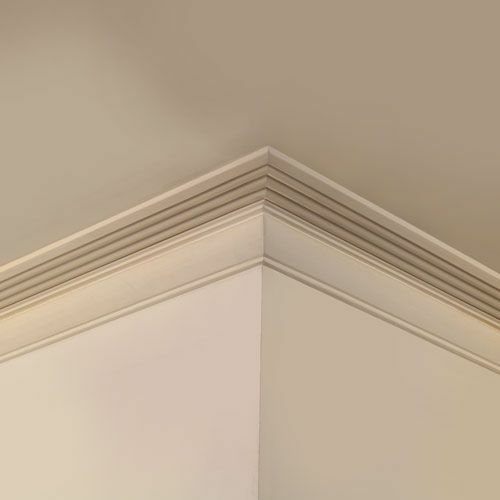 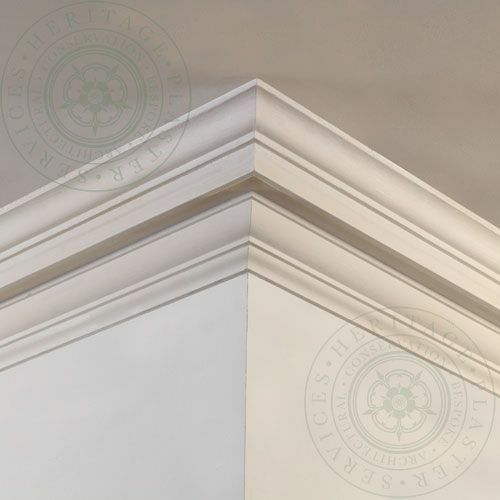 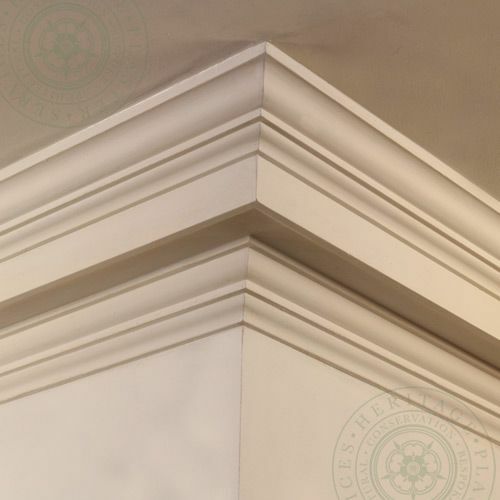 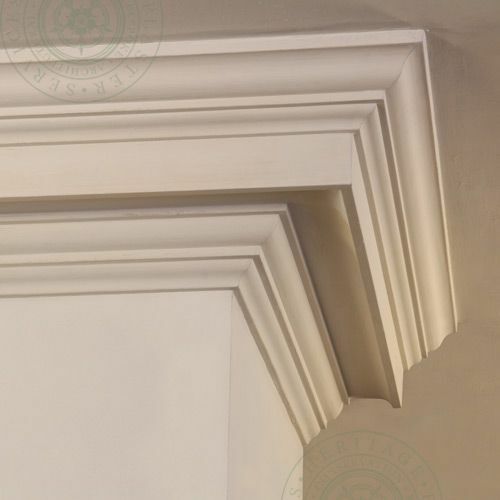 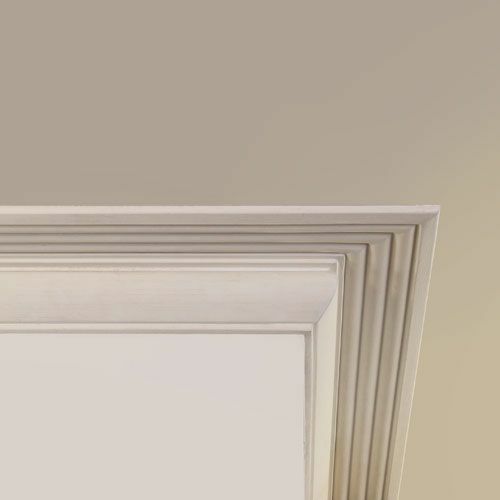 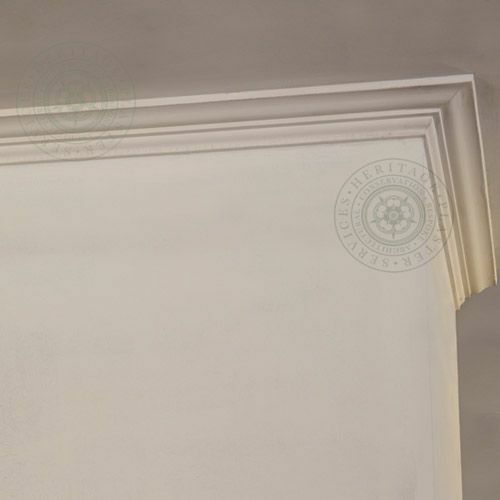 HPS6 Plain Run cornice is a small reeded fibrous plaster mulding. 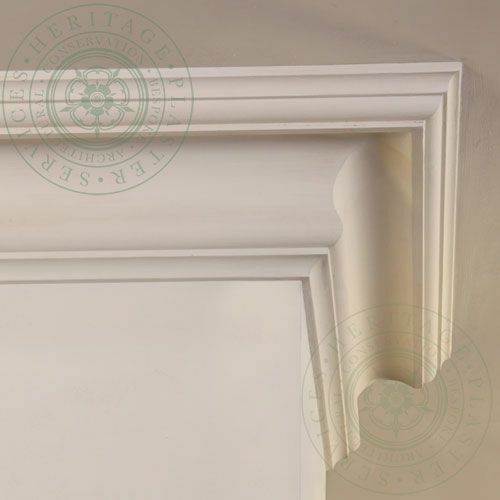 HPS7 Plain Run Cornice with flat plate for additional ornamentation. 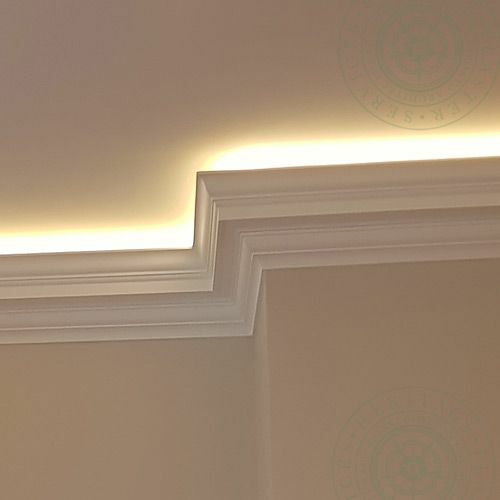 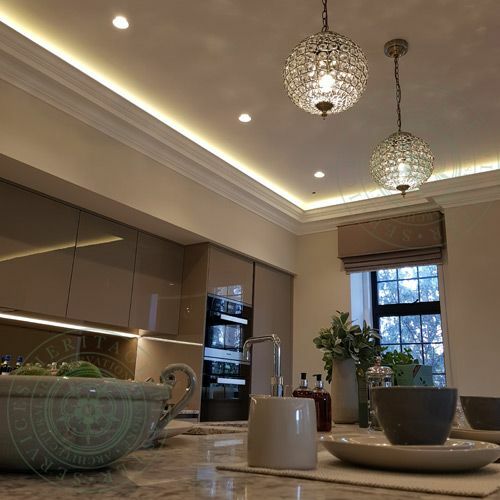 HPS12 Illuminated Cornice has been modernised with LED lighting inserted behind. 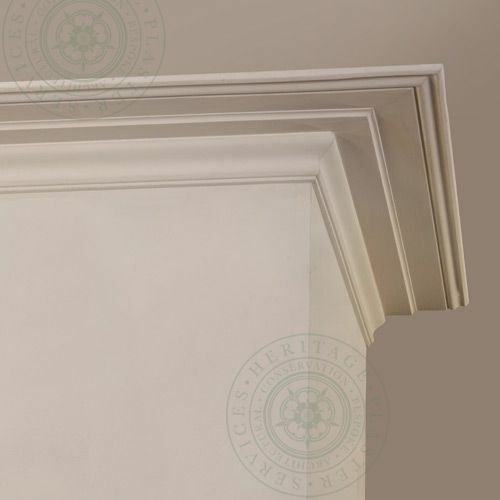 HPS15 Cornice “BOW” is an example of a plain Victorian cove profile formed through a combination of cavetto, ovolo and cove sections.